Father's Day crafts are a perfect way for kids to show their love to their fathers without spending a huge amount of money. 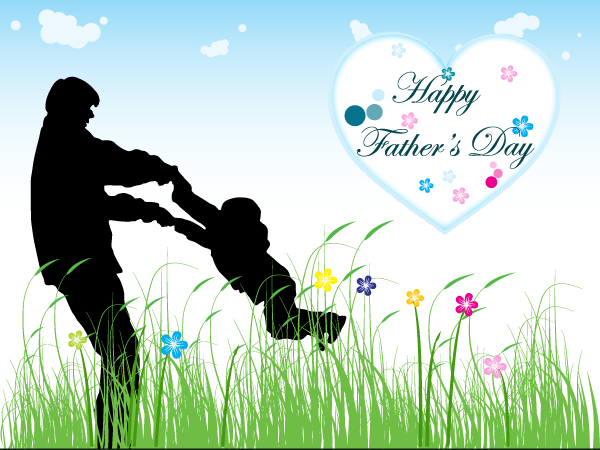 Father's Day crafts are articles made out of material available around the house and fashioned into cute gifts by kids. Father's Day crafts are especially popular with girls. The greatest advantage of Father's Day crafts is that they can be prepared by children as young as three or four years old, thereby giving them a chance to know the true meaning of the celebration. 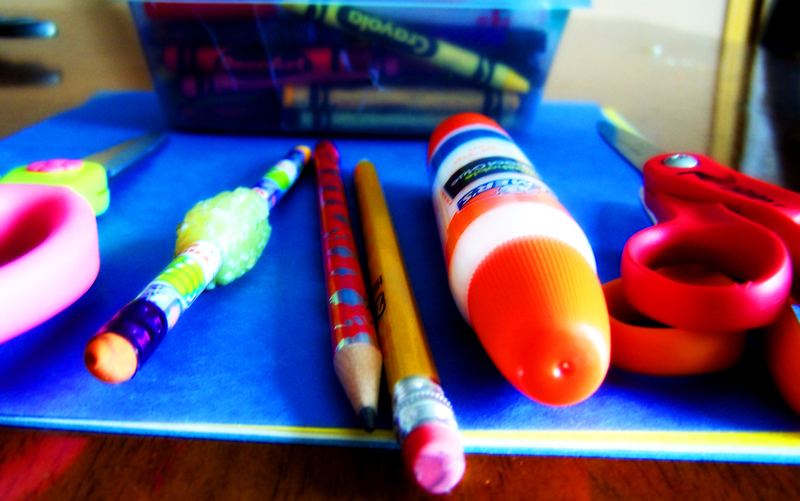 There are various examples of items and articles that can be created by children out of materials like glue, cardboard, crayons and other simple materials found commonly in households. 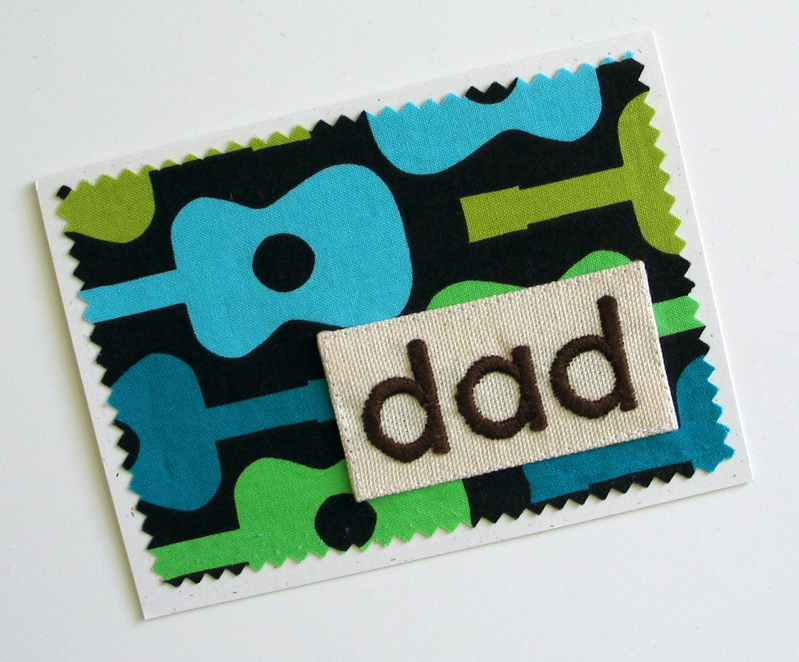 Hand-made cards are good examples of simple father's day crafts. The various materials used for making Father's Day crafts include cardboard, felt, paper, glue, Popsicle sticks, crayons, markers, scissors, papier-mâché, construction paper, shoe boxes, cereal boxes and juice containers. Twitter is a platform for sending short messages (140 characters) out to people who 'follow' you. You can use Twitter to build relationships with other people who share your interests and promote your handmade business. 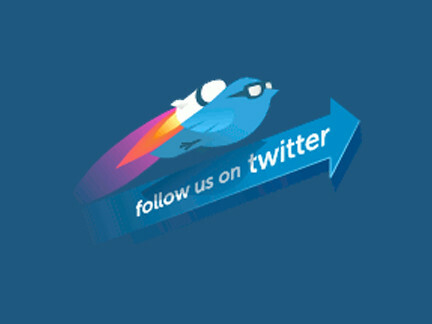 This lens is all about how to use Twitter to promote yourself and your work, have fun doing it, and not being spammy. Twitter lets you build relationships between you and the people who follow you. You can let them know more about yourself and your business and get feedback from other people who also sell their handmade goods. How to make your profile more distinctive.1: Pick a name related to your business, if at all possible use your business name. 2: Make your full name visible. Face it, if you're running a business people need to know your name and trying to be totally anonymous online will probably hurt your business. 3: You only have 160 characters for your bio, make it good. Don't just say you're name, tell at least a little about what your create too.4: Don't forget to add your website. This could be your Misi shop but if you have a blog or other website you should use that also. Twitter is about building relationships so it's better to send people visiting your profile to a site that says more about you than directly to your store. Announce when new products are listed. If you've just listed one item post a direct link to it but if you are listing more than 2 or 3 items in a day wait until you're finished for the day then announce with a link to your shop. 2: Announce sales and promotions. If you're having a sale announce it once or twice during the day, not every few minutes or every hour. You don't want to flood your followers. Here are the type of people you want to follow for promotion (other than personal friends, family, or celebrities, of course follow them if you want but that's for fun not business). Find them by browsing forums you frequent, blogs, and using the twitter search. Also make sure you check out the profiles of people who follow you and follow them back if they look interesting. I wouldn't recommend auto-following everyone who follows you, there are spammers on twitter and you don't want to get flooded with spam posts.1) People who also sell handmade products. Even if they aren't in the same niche as you. One of the advantages of still living with your parents is that you never forget the big days i.e. your mom's birthday, your dad's birthday, your parents' wedding anniversary, Mother's Day, Father's Day etc. But once you're out and living on your own you're prone to forgetting these red letter days. When it comes to buying gifts for the important people in your life; like your closest family members, a lot of suggestions that come your way include the phrase 'according to their interest' but what these suggestions fail to take into account is the fact that you may not of have seen your mom in over a month, the last time you talked to her was last week and you never really got on well with her when you were still living with your parents. Of course none of this stops you from wanting to give your mom a superb gift on Mother's day because she is your mom and no matter what your differences were in the past, you still love her and appreciate all she's done for you your whole life. The major setback here is that you may not have an exact idea of what it is that your mom likes. As a kid you never paid attention and things like home made crafts and flowers were a great hit with her so you never needed to think much about your mothers day gifts. Fast forward to today when you realize only a week in advance that mother's day is coming and you wonder what on earth you could possibly get your mom. It has to be something special because you don't know if she got a good valentine's Day gift and you were probably slightly less generous when you bought her Christmas gift but Mother's day is the day when it's just you and your mom. Let's deal with the whole 'According to her interest' thing first. Lets say you're mom is interested in knitting or cooking. Does that mean you buy her a cookbook or the latest catalog for knitting patterns? It doesn't make for an appreciative, mother's day gift at all as much as it does for a birthday gift (and not a very good one). People will tell you to show appreciation for your mom on Mother's Day and they're pretty much spot on with that suggestion but the fact is that it can't be accomplished with cookbooks or knitting needles. Jewelry and flowers are not the answer either; because flowers are too cliche and jewelry doesn't communicate much sentiment except for the fact that you couldn't think of anything that your mom would like so you went with safest choice in the world. So what should you get your mom when you're almost out of time and pretty much dead on ideas? Misi.co.uk sells unique jewelry and unique mothers day gifts for special occasions like mothers day. Try something different this year and visit Misi. Teachers play a great role in the society and in the life of every student. Giving a gift is a wonderful thing to do as it shows love, appreciation and care for your teacher. There are numerous occasions to give teachers a gift. There is his/her birthday, Teacher's Appreciation Week, etc.. So what are the best personalized gifts for a teacher? Personalized Stationery: Your teacher makes use of different stationery daily. You can get pens, note pads, or writing pads with your teacher's name or initials monogrammed on it. This can be a perfect gift for your teacher. Picture Frame: Get your teacher a personalized picture frame as a gift. A decorative photo frame or a thank you frame is a great gift to give. Include a message on it saying how much you thank him for what he taught you. Customized Items: A personalized coffee mug, T-shirt, mouse pad, key chain is one of the best personalized gift ideas ever! In the coffee mug, for example, put a message like "You are the Best Teacher in the World!". This would really mean a lot to your teacher. He/She will treasure it for life. Handmade Jewelry: If you are good at arts and crafts then making a handmade jewelry for your teacher will be a great idea! Make a handmade jewelry from wire, metal, beads or clay. This for sure will create a heartwarming gift. Everyone loves receiving something that is homemade! This is one of the reasons Homemade Crafts are so popular. Whether the creations you give are "perfect" or not, they are sure to be appreciated by the receiver. From our earliest days in school when we made cards or gifts for Mother's Day or Father's Day for our parents, we learned that giving a handmade gift brought joy and appreciation. Somehow, as we get older, we somehow forget the power in giving something that we took the time to make ourselves and that is a shame. People do love to get homemade gifts! Learning to make Homemade Crafts will reintroduce you to the special feeling you will get when you give a gift made by your own hands. This is a special feeling that you can share with your entire family as you can do many of these projects together. There is something for everyone in crafting. From toddlers to teens, from men to women, there are hundreds of different! There are projects for all skill levels, ages and interests! People of all ages will love and appreciate the effort you put into your homemade gifts so lets put our creative hat on and start making Homemade Crafts today! It is a fun and rewarding experience we can share with our entire family. Looking for Homemade Craft Ideas? Valentine's Day is the most awaited day for people in love. People spend a fortune in buying expensive gifts and going for fancy candle light dinners. But if you really want to show your romantic side then cute valentine crafts are best ways to express your love. It is not necessary to spend lavishly on gift items to show your love and concern, but a simple gift with personal touch can say a lot more. If this Valentine's Day you want to go an extra mile and do some efforts for your beloved then try some special artifacts. Make it more special with the personalized message. Initially it may look quite tricky to make cute valentine crafts, but some simple guidelines and little bit of effort can make things lot simpler for you. Heart shaped pillows or cushions for your darling would make a great present on Valentine's Day. Dark red colored cushion of velvet will be adored by your sweetheart. 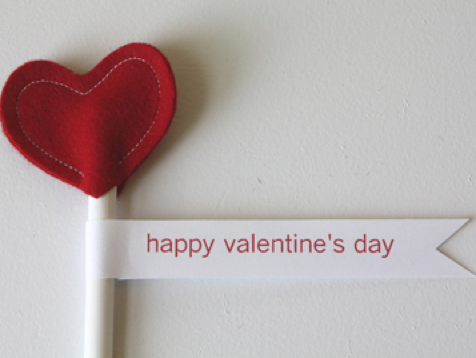 Make a Valentine's Day card and decorate it with colorful papers and glitters. Write a personalized poem or a message expressing your deepest thoughts and impress your darling with your creativity. For that special woman of your life, make a jewelry box of cardboard and decorate it with colorful papers and other craft items. Making a scrapbook is easiest of its kind and creates a special emotional bond between the lovers. Paste some personal pictures of yours with personal sentiments, such as "Ten Things I Love about You," "My Favorite Memories of the Past Year" or "You're My Perfect Valentine because...". Make this Valentine's Day a special one for you that will always make you cherish the moments associated with it in the years to come. Make romantic craft items for your love and present it in a special way on Valentine's Day. Valentine's Day is a special day for the people who are in love. This is the most awaited day of the year as people express their love to their beloveds for first time. And those who have expressed their feelings of love on earlier occasions they express it again as to strengthen the existing relationship. Most of the lovers present gifts to each other and thus express their love. There are end number of things that could be presented as gifts. But the pre-requisite of gifts is that they must carry some love value or message. Some intense lovers use some unique ideas to express their love like valentine craft. When you make some special artifact through your own hands to be presented to your valentine, the craft is called valentine craft. Heart Shaped Pillow or Cushion: To make a heart shaped pillow or a cushion for your sweetheart is a lovely idea. The dark red color should be the preferred color. If the fabric used is velvet, its smoothness will be adored by your sweet heart. The stuffing of the artifact should be cotton or similar soft material so that it gives comfort to the user. Some amount of embroidery on the surface of pillow or cushion will aggrandize the beauty more. If the furnished valentine craft is light and soft enough, it may be used as a soft toy too. 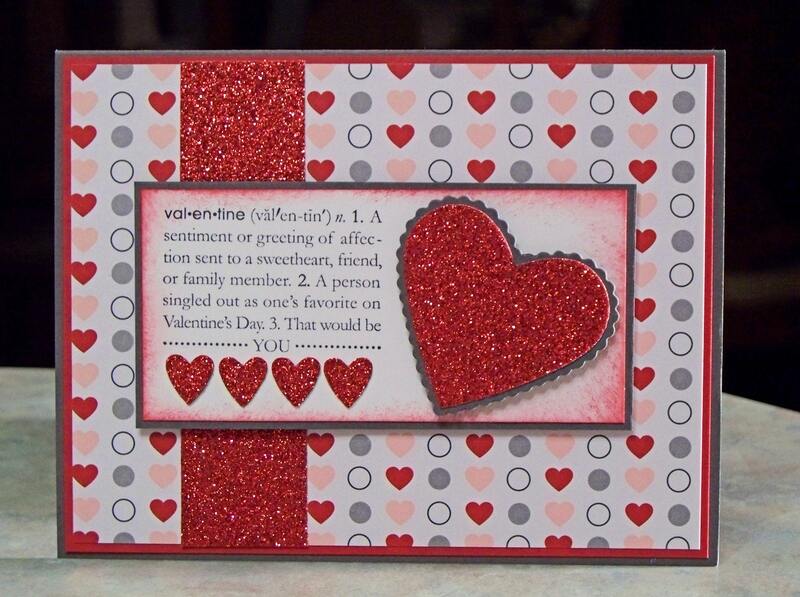 You can use your valentine craft talent in making beautiful cards too. Since cards have two basic features of beauty as well as unique message, their significance is great. You can take a piece of paper in proper dimensions, and then you may draw some wonderful love symbols like rose, heart, cupid's arrow etc. You can choose any theme of your choice to be drawn on the card. But message is the most important part of the valentine cards. It should be written very carefully and from the heart. This message will convey the intensity of your love and your hard work in making the card will be paid off. Making a scrap book is also an attractive valentine craft idea. You can paste your most precious moments spent together or the things that your sweetheart adores on this scrap book. The manual treatment done in placing those precious pictures and the efforts put to make the scrap book look beautiful will always be rewarded in form of unbounded love of your beloved.